We have a daughter who is getting ready to turn nine in a couple weeks, and I have been lost as to what to get her for her birthday. It seems like a hard time of life for gift giving. She is at that weird age where she’s too old for young girl toys and doesn’t want to be treated like a little girl anymore. At the same time, she’s getting older and wants to have big girl things but is not quite a teen or “tween” yet. She’s still my little baby, and I’m not ready to accept that she’s getting older. So I’m having a hard time finding the balance and finding a gift that makes her feel like she is getting older and more mature, but makes me still feel like she is my little snuggle bug. After doing some digging, I’ve come up with some fun gift ideas that I feel would be fun for girls between the ages of 7-10. Have more ideas to add to this list? Be sure to let me know in the discussion area below. My daughter gets a new Doodle Crate set each month. Here’s the Doodle Crate set we’ll be working on right now. This is the best idea! This site offers a subscsription for a crate. 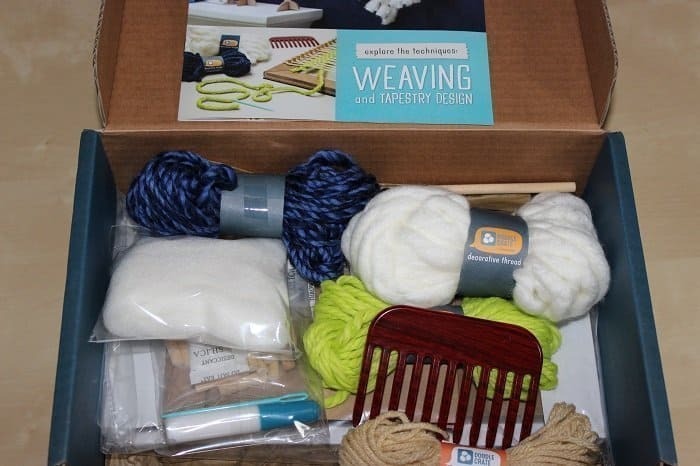 This crate comes once a month and inside is a different craft or kit that they get to put together or create, and they get to learn a new skill in the process. As a mother, I have loved this. We actually got our daughter this gift for Christmas. It was her main gift from us and we bought a six-month subscription. It has been so fun to get a new crate in the mail each month. We don’t know what is coming, so when she opens it up she gets so excited to see what she gets to make. This is a parent-involved activity, so we set aside time each month that she and I get to spend together and create her craft. One month we got to make a tie-dye bag. There was a pamphlet that we read about the art of dying fabric and then it gave us instructions of different techniques to use. There were sample fabrics to try them out on. Then we got to dye the actual bag. It was so fun and turned out SO cute. Another kit we received was a clock-making kit. She got to paint wood pieces and put it together. She also got to make a watercolor calendar for the whole year. She’s artistic and creative, and this has been the perfect gift for her. She already can’t wait to see what’s coming next. Even my eight year old son got jealous of these! My daughter loves the new Lego Dolphin and Elves sets and plays with her Lego sets more than our boys do. I love that Lego came out with the Friends sets for girls. My daughter loves the Lego Friends and Lego Elves sets. She could play with them for hours. She is super creative, so she loves seeing the product come together. This yacht set is so cute. It comes with three Lego characters. The yacht opens up so they can play in the boat once it’s all put together. It comes with a wave runner and ski rope for the characters to play with, along with two dolphins and tons of accessories. 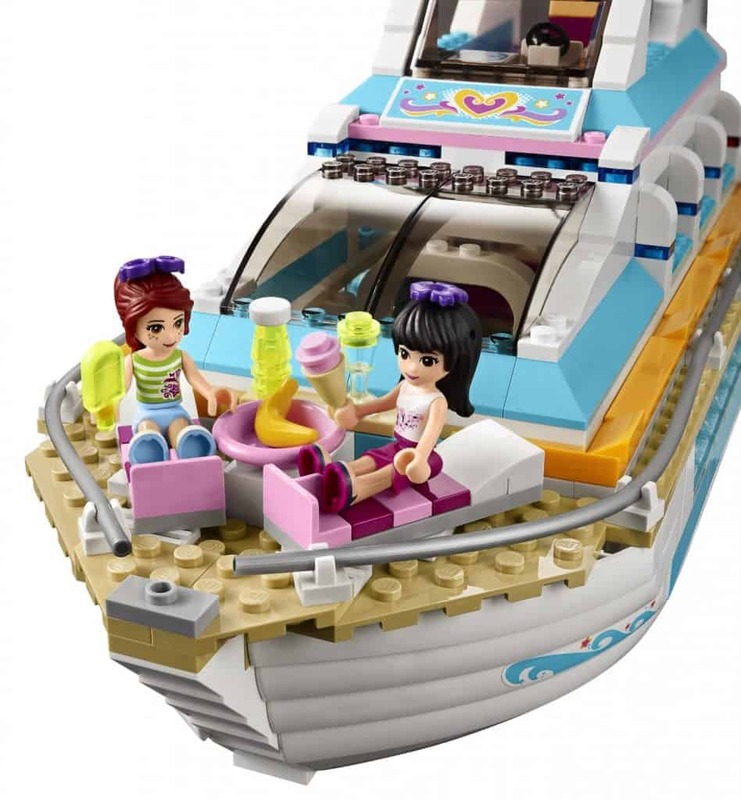 So, once it’s all put together, your little Lego-loving girl can really feel like she gets to have a day on the ocean. This yacht set really does have all the bells and whistles. For some girls, it may require adult participation, which I don’t mind. There’s a little bit of a learning curve with these skates, but they’re just as fun as I remember them as a kid! I had roller blades as a little girl and to be quite honest, I was pretty amazing at them. So, of course, I should expect a daughter with my own genetics to have my same greatness, right? We actually purchased a pair of roller blades for her already and she loves them. She just barely got them and has only tried them twice so far, so she looks like a baby deer learning to walk. She is catching on quickly, though, and she is destined for greatness, I can feel it! What I love about these inline skates is that they can grow with her! They are adjustable so as her feet grow so do these. They have extra padding to provide comfort and an aluminum frame for durability. The front wheel lights up as you ride, which is a fun feature but it can really only be seen at night or when you are inside when the lights are out. 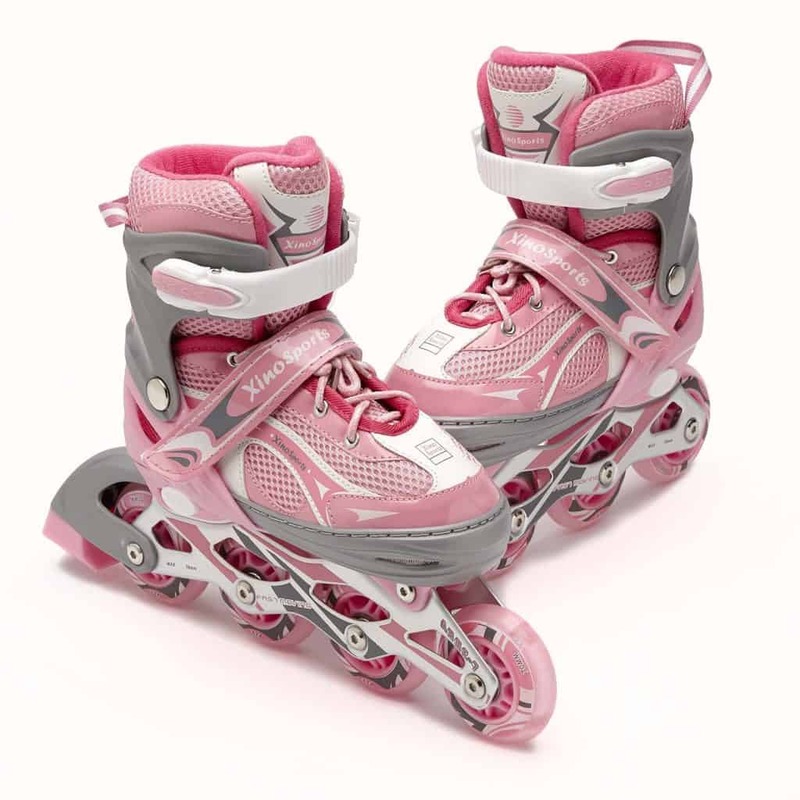 These are a soft shoe inline skate which can be more comfortable and allows for more flexibility in foot movement. Some riders like the flexibility and some don’t–something to consider when purchasing this particular inline skate. Overall, a great purchase. We love the $50 fire tablet so much we bought them for each of our kids. What girl, or any kid, doesn’t love technology these days? What I love about the Amazon Fire is the versatility of it. She can use it as a reader, which she loves to do. But she can also use it like a tablet to play mom-approved games. We actually gave her a Fire for Christmas, and she loves it. She has downloaded some great books from Amazon and some great apps like coloring books, games, learning tools and some other fun things she enjoys. If you are a concerned parent, like I am, about the amount of time your kids spend playing games or wasting their lives away on technology there is an amazon Free Time App .It monitors the amount of time they can be on the tablet and what they have access to, so they can stay safe and you can have peace of mind. 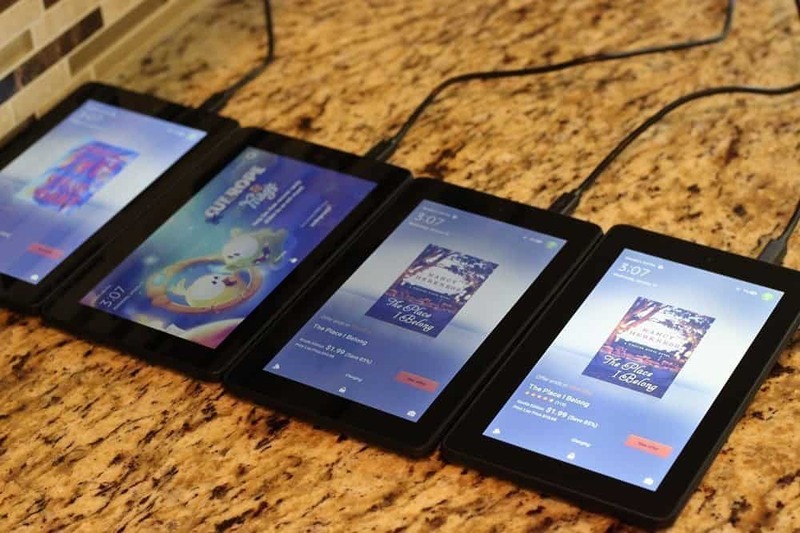 The paid version of it is relatively inexpensive and gives them unlimited access to over 10,000 kid-friendly books, educational apps, games, and movies. We have been really happy with the Fire and feel like this 8GB version gives her plenty of space to put what she needs and wants on there. It allows her to feel like she is starting to grow up a little bit and be a big kid and get big kid things. Seriously thinking about a tablet? 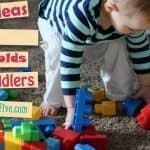 See our review of the best kids tablets to own. We are big fans of music over here, so this is the perfect gift for someone at our house. 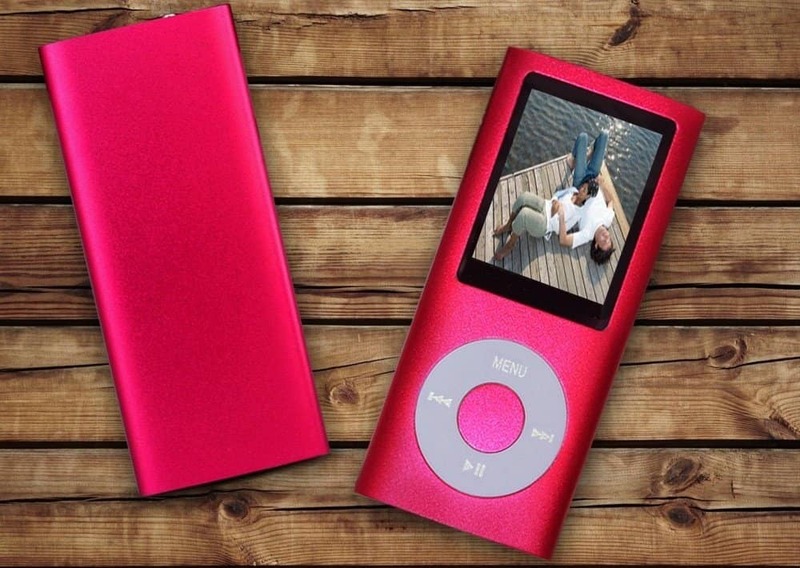 This little mp3 is affordable and does the job. It can hold up to 8,000 songs. You can also record voices and store e-books and videos on it, and it has good sound quality. You just connect it to your computer and drag and drop music files onto it. It does not come with a wall charger, so it will need to be charged with a USB plugged into a PC. I would also recommend purchasing some earbuds or a speaker so your music lover can listen to her music while cleaning her room or doing her chores, which is what I hope will happen at our house. Once I really sat down to think about it, shopping for girls is really not that hard. Let’s be honest, girls are easy to please. 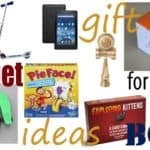 As long as we keep their interests and hobbies in mind and think outside the box a little, the perfect gift will come to mind. Happy shopping!